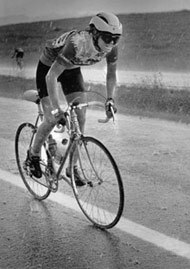 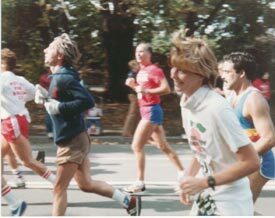 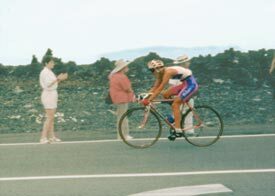 I have lifelong experience in competitive athletics (swimming, triathlons, cycling, and running), outdoor education and leadership, and coaching. 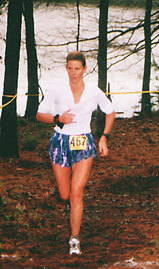 I have been a championship sprint and distance swimmer, professional triathlete in all distances, and successful ultra runner. 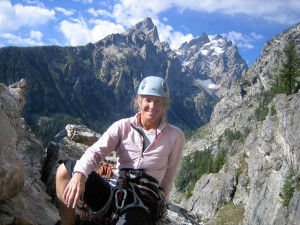 I have taught outdoor skills such as survival, safety, rock climbing, and canoeing. 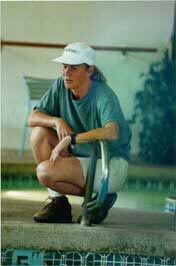 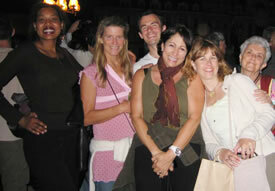 I have coached individual athletes and groups of all ages and abilities in swimming, running, and triathlons. 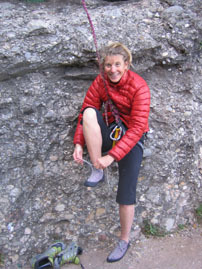 My mission is to offer a sacred space for adults and children to learn by encouraging mastery through body awareness and focus and, by doing so, bring more depth and meaning into people's lives. 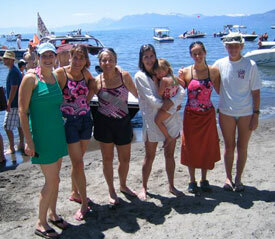 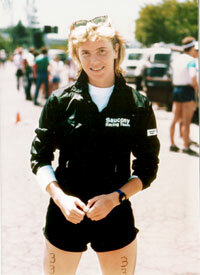 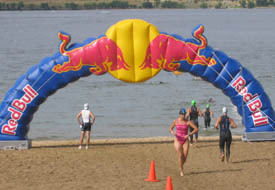 2010 – 3rd place relay finish in Trans-Tahoe Relay Swim, age category Women Total Age 240+ (ages: 59, 52, 46, 44, 34, 26).